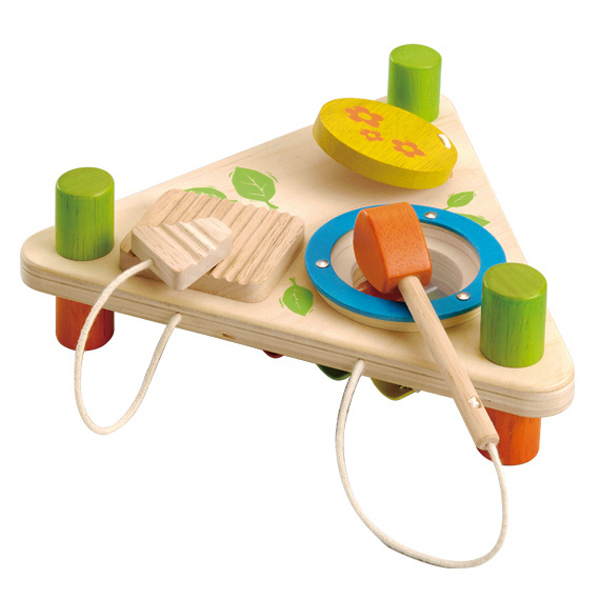 Tags: baby-gift, ever-earth, musical-toys, wooden-toys. 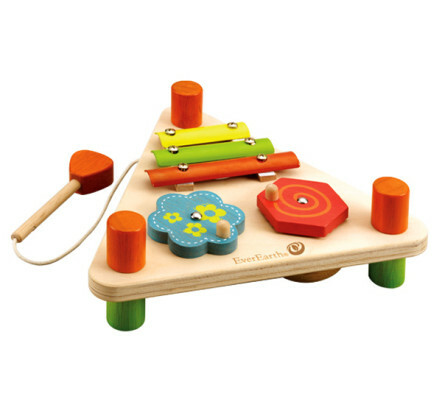 The EverEarth Flip Over Triangle Musical Set is a double-sided musical set to play through music and practice aiming for the right instrument. 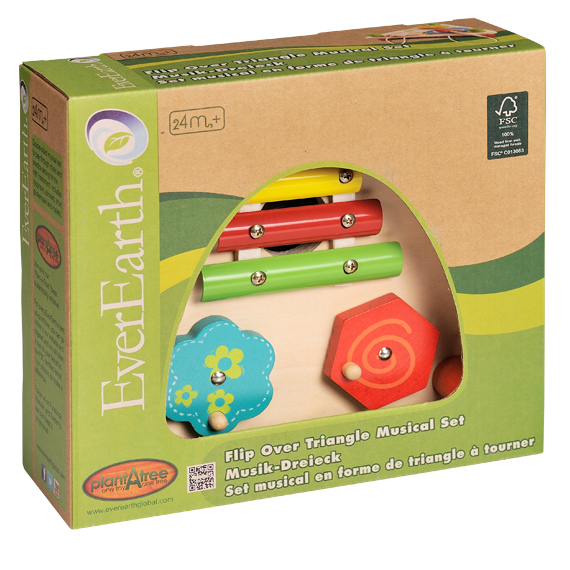 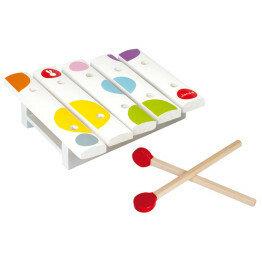 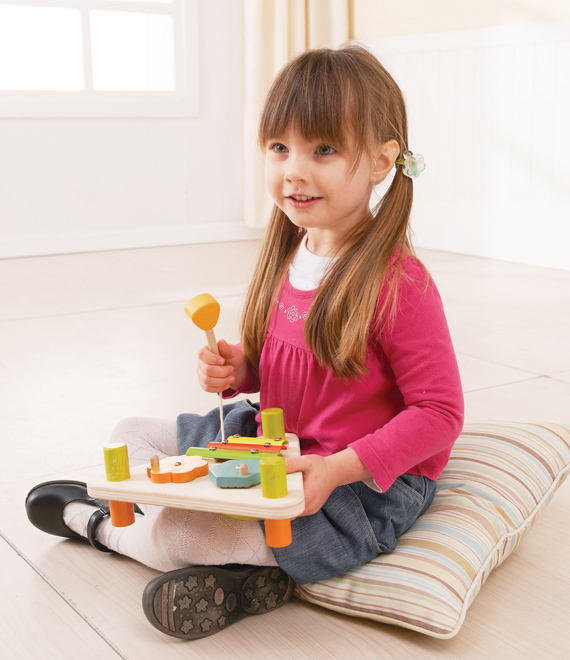 The EverEarth Flip Over Triangle Musical Set makes a perfect gift for toddlers!